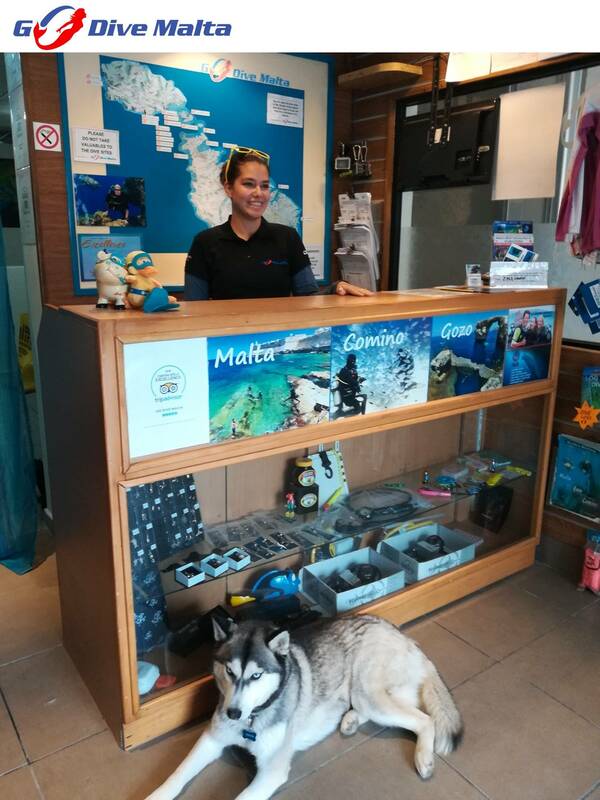 Go Dive Malta is a PADI 5 star dive resort, our dive centre is based at the 4* Pergola Hotel & Spa in Mellieha at the Northern end of the island, which means we are 5 minutes away from some of the best dive sites in Malta. We’re also very close to Malta’s sister Islands Gozo and Comino. 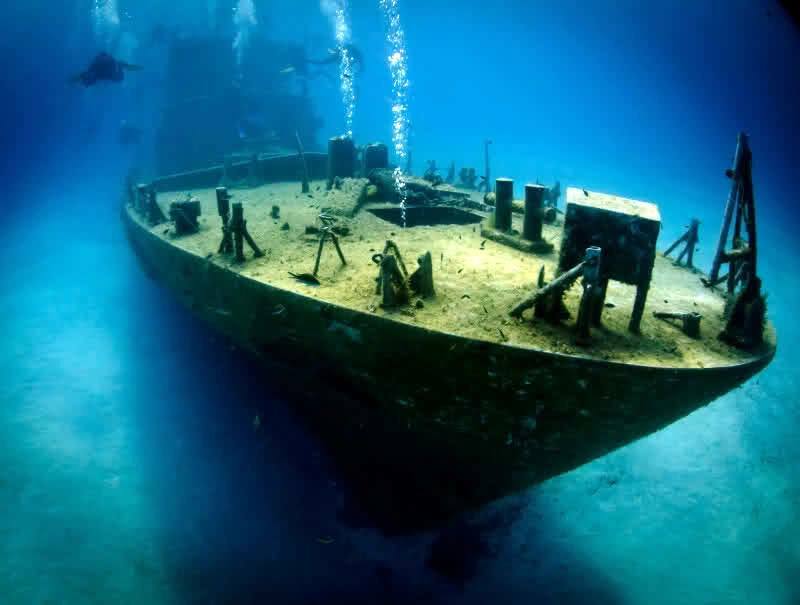 We offer guided diving in Malta, Comino & Gozo. 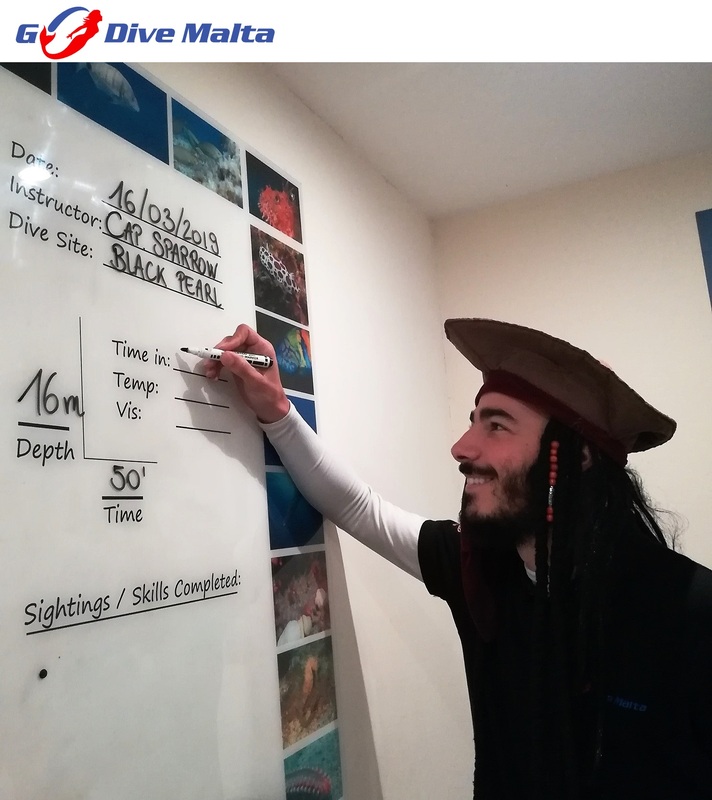 Also, teaching full PADI scuba courses including open water diver and advanced open water diver and many speciality diver courses. We also offer visitors the chance to try scuba diving with the PADI Discover Scuba Dive program. In case you see any inaccurate information, please let us know. Report Profile. Each dive thereafter is 29.50 euros. 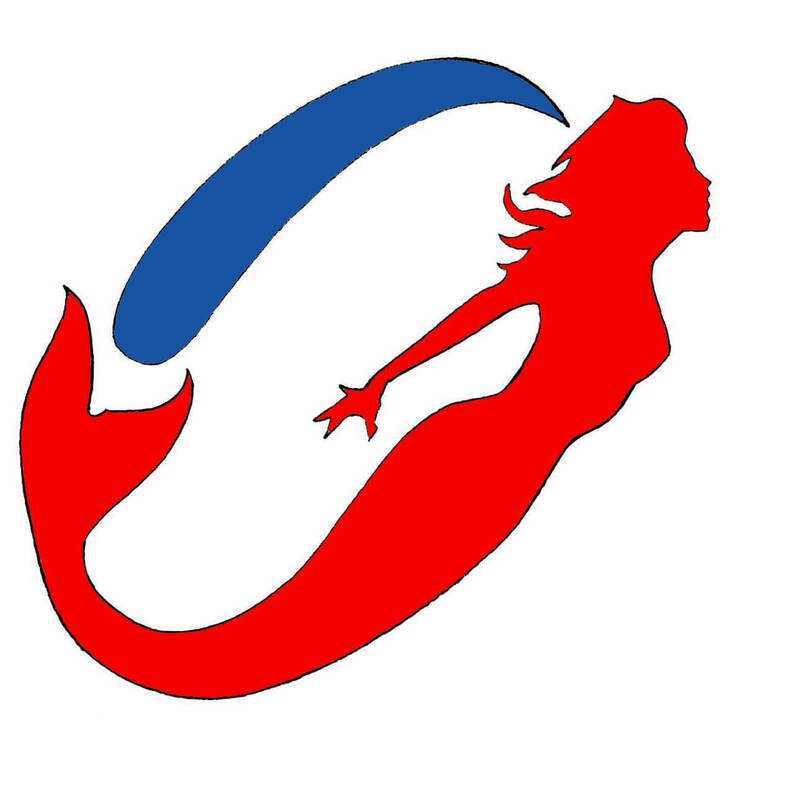 Full equipment can be hired for 10 Euros per dive if required. 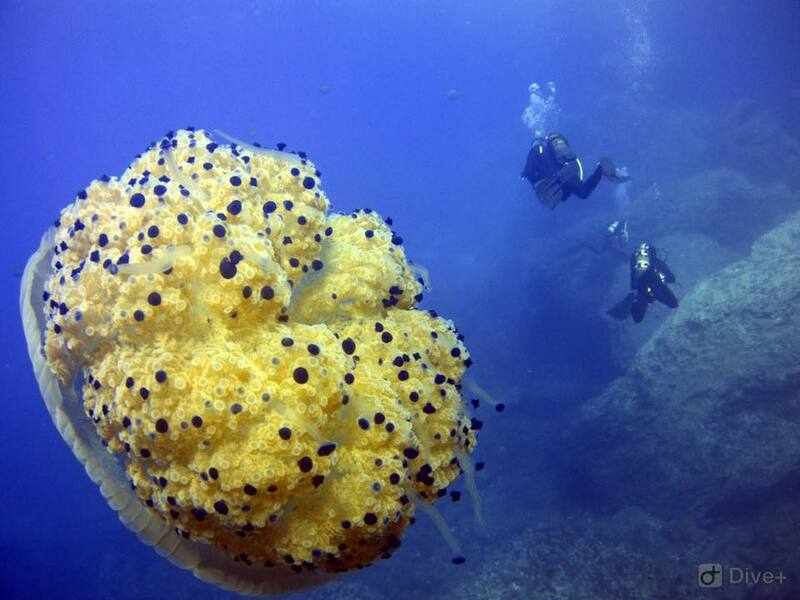 We had a wonderful 4 days diving with Valentina and Marco. 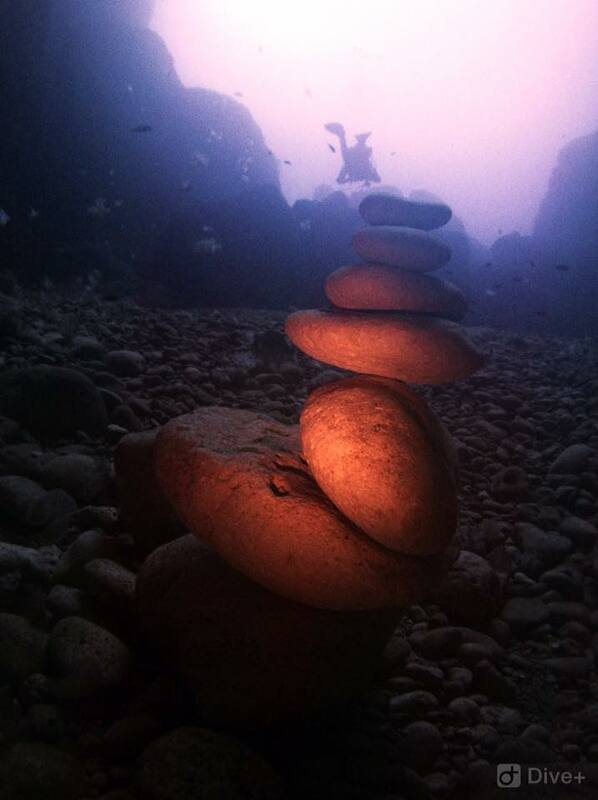 A combination of wreck dives and reef dives and all in a very relaxed manner with perfect attention to detail. Marco's knowledge of the island and the local dive sites was excellent and we couldn't have asked for more from them both. We wish them all the best for the future and look forward to diving with them again soon. Katy and Paul. I certify that this review is based on my own experience and is my genuine opinion. I have not been offered any incentive or payment to write this review. rateyourdive.com reserves the right to delete reviews which violate these rules or international law. Please log out to be able to write a review.